Thank you for visiting this site. We would love to hear your thoughts. 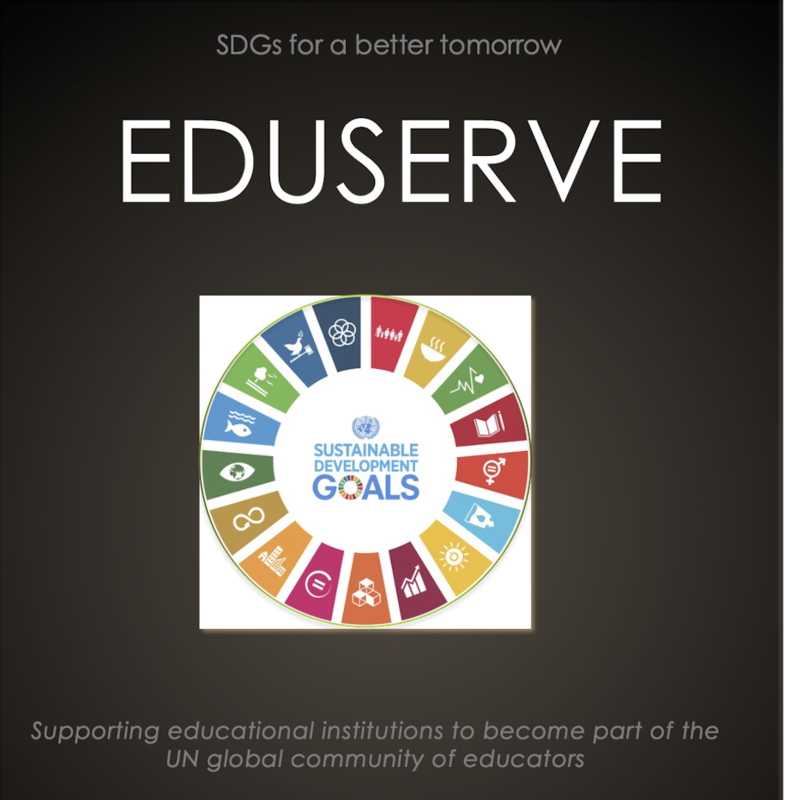 Whether you would like more information on our services or add details of your community/ education projects please send your query to shaistakhan@eduservecommunity.org. We will endeavour to respond as soon as we can. All the best!